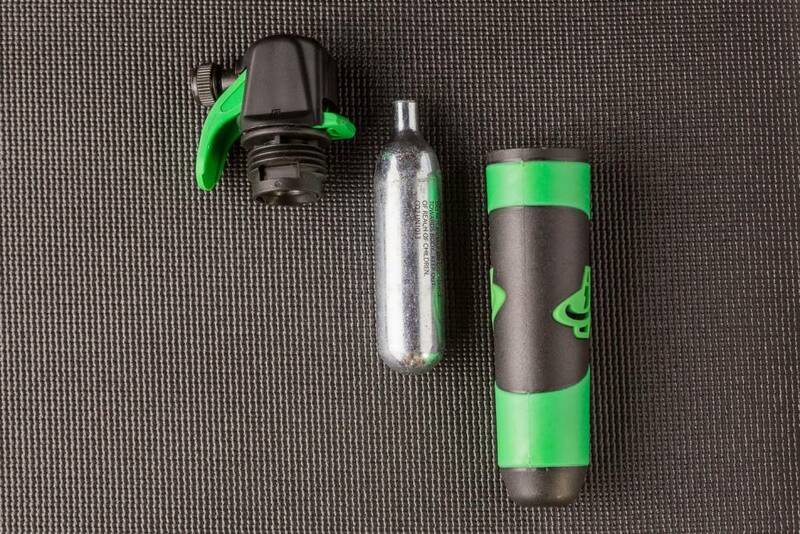 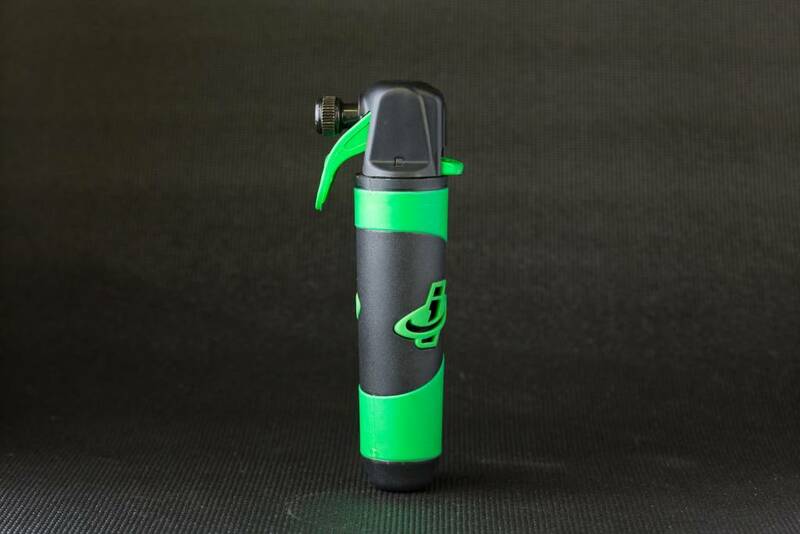 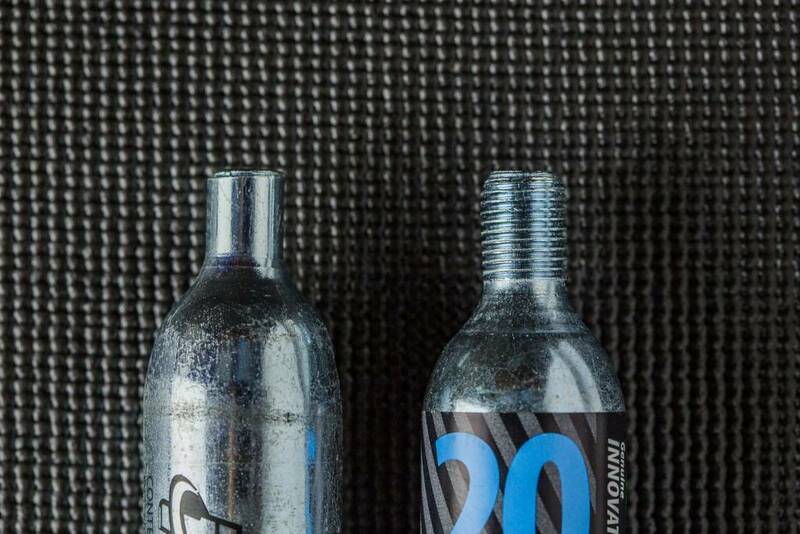 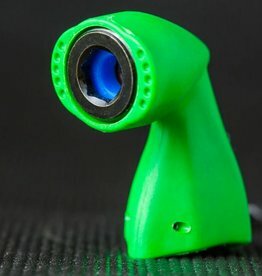 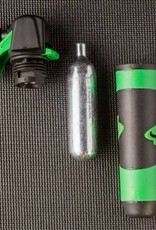 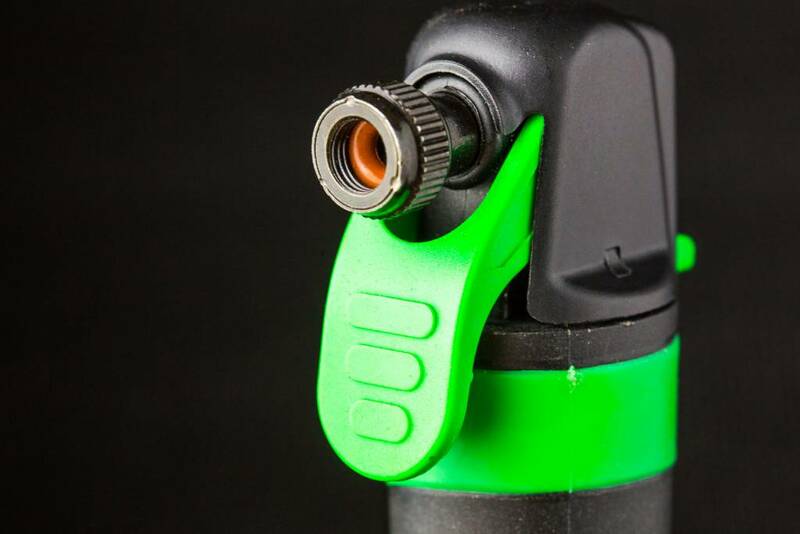 The Genuine Innovations Ultraflate is a trigger controlled CO2 inflator for Schrader and Presta valves that can fit into your flat repair kit. 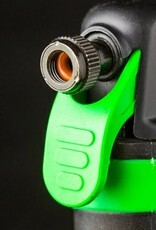 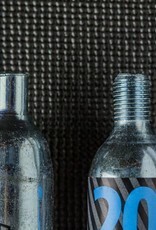 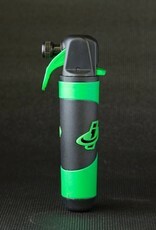 The Ultraflate is compatible with both threaded and non-threaded CO2 cartridges. 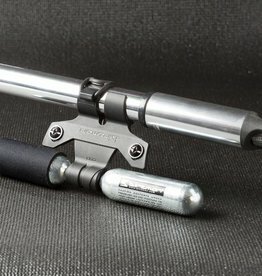 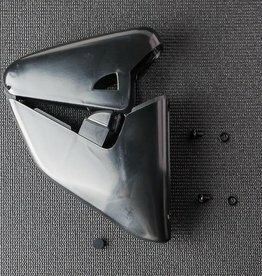 The trigger on this system prevents excess loss of CO2 gas during inflation and allows the user to accurately control pressure levels.